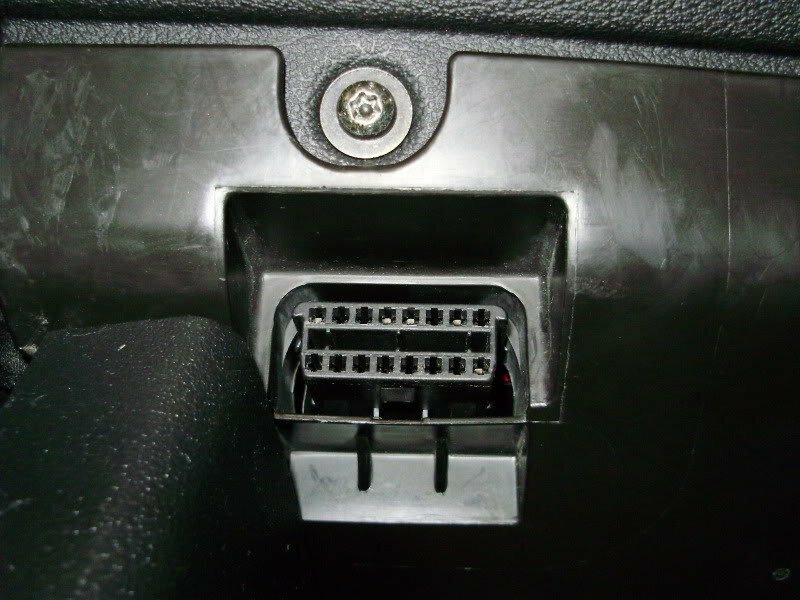 The OBD-II port in your car interfaces with the computer, and is connected to the “check engine light". If you connect to the port, you can read diagnostic information and check errors. 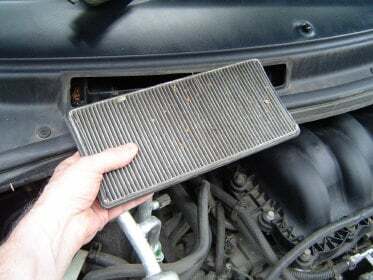 The OBD port itself is normally located behind your vehicle’s dashboard. You can hook up a specific scanning tool, or even your laptop or phone to learn more about your car. 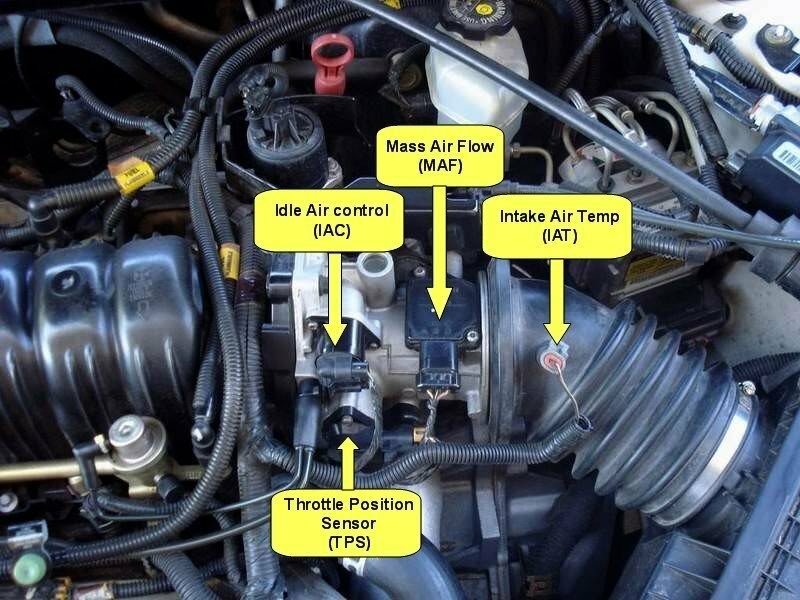 These days, your OBD port can be used for all sorts of things. You can even buy products like Automatic, which can interface with your car and send data over the Internet to make your car even smarter!